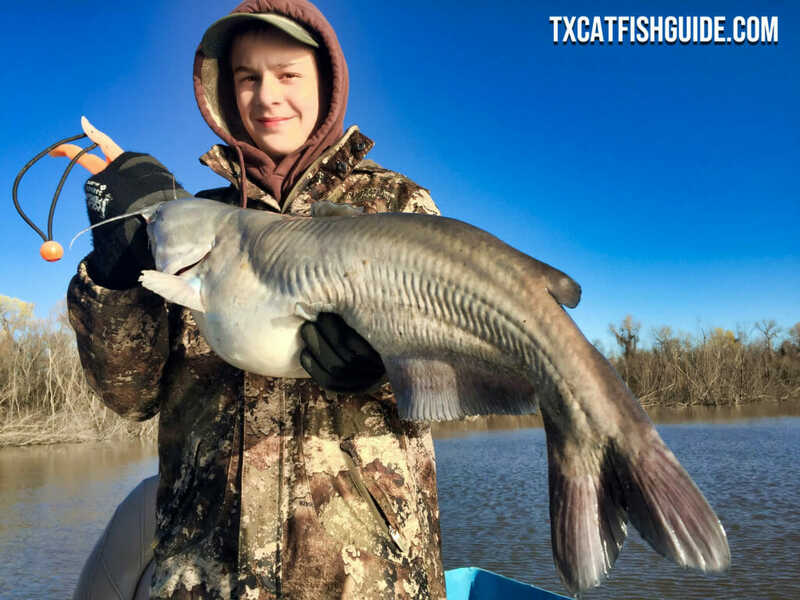 The spring bite has really picked up and will only get better from here. 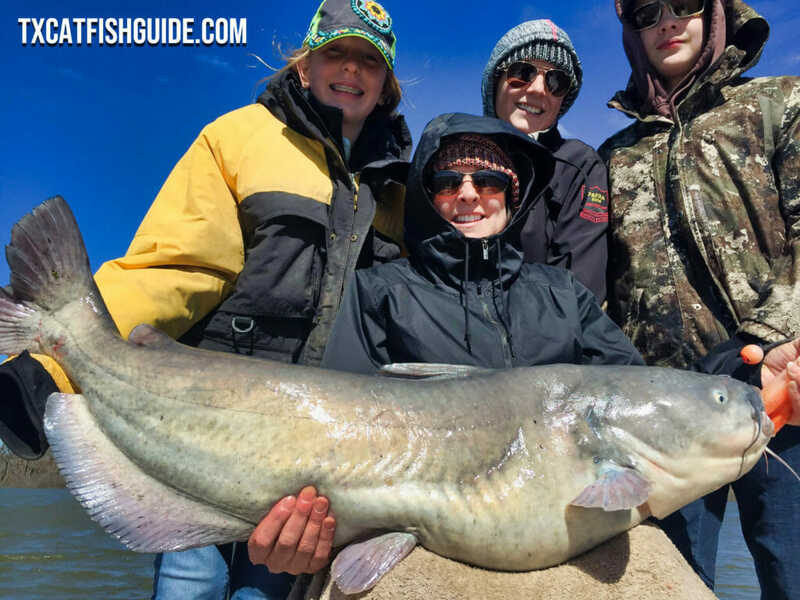 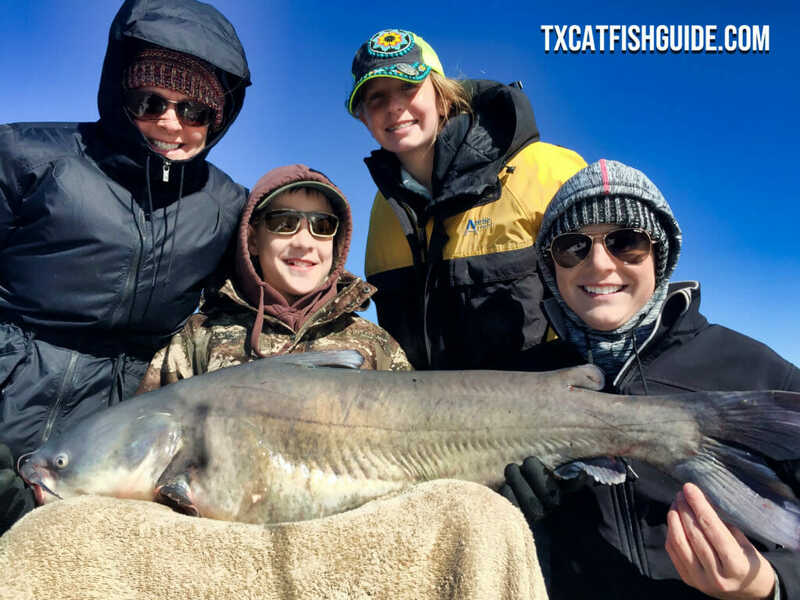 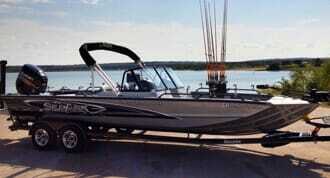 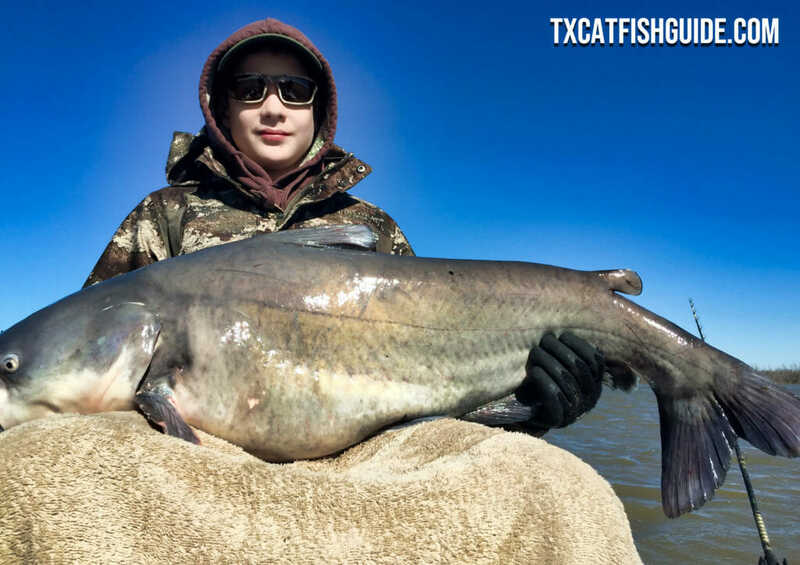 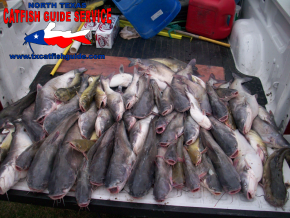 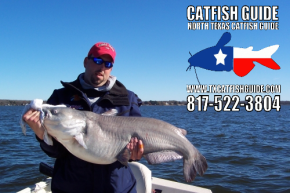 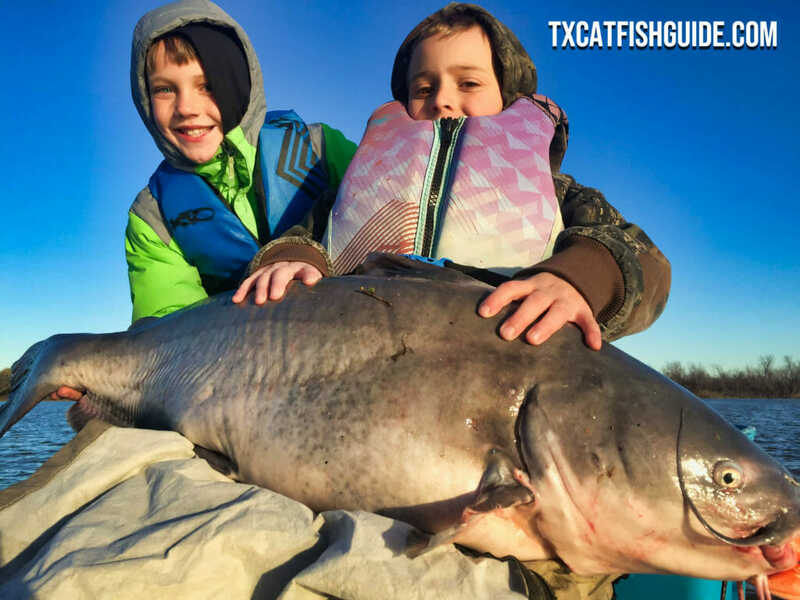 We’re catching good numbers of blue catfish and still catching some big fish as well. 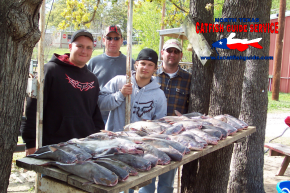 The schedule is really full but we still have a few dates left and still have some May and June channel catfish trips as well. 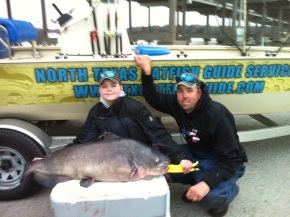 Also I’ve finally added some recent photos to the photos page.Here’s a few recent photos below!